Last week over on the Bubbly Scrumptious blog I was customising 'Make your own cracker' kits. You can find all the details HERE. Now I'm looking at these again - I'm not sure I like them, funny how that happens sometimes...Anyway, thanks for stopping by. 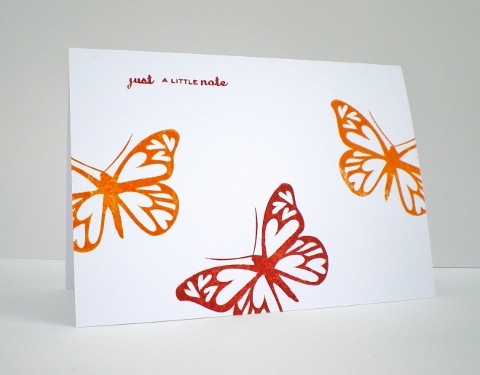 After my busy week, things seem to be back to normality so I should be back with some cards later this week. She says hopefully! 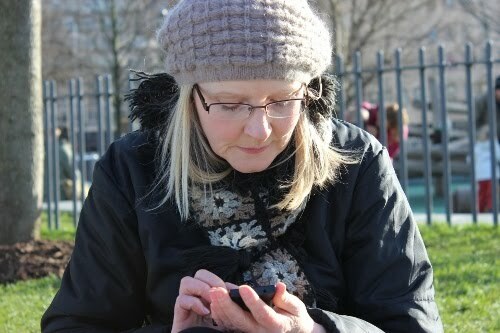 Busy, busy busy! I just realised I didn't post my Bubbly Scrumptious make on Saturday, so here it is. are you bored with this design yet?!! 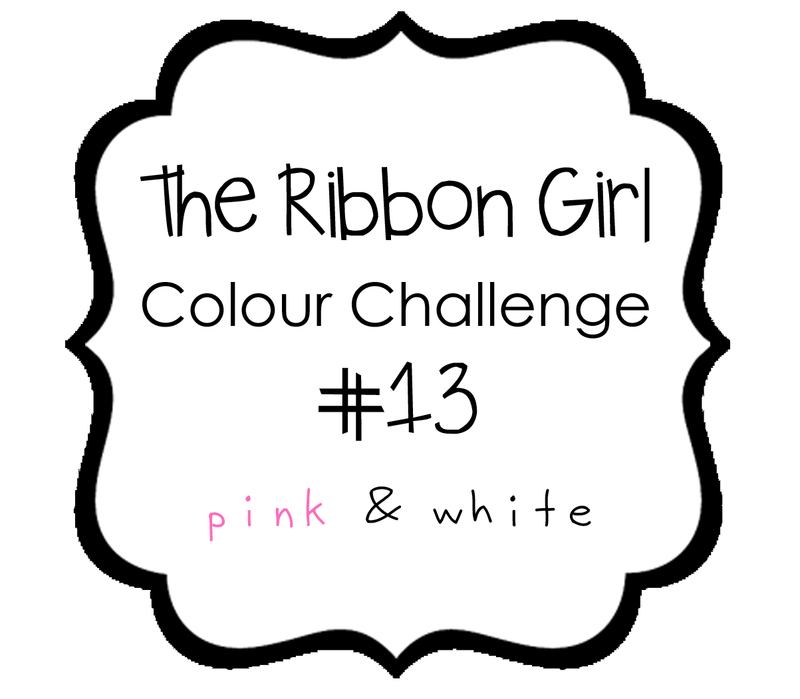 It's time for another colour challenge over at The Ribbon Girl blog and this month it's Pink and white. I've been creating some more Christmas wrapping.. 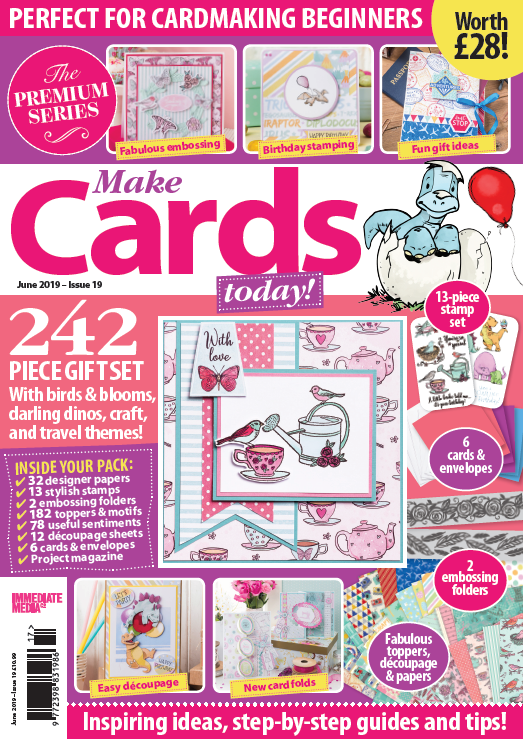 Check out the blog for details on how to enter and lots more inspiration from the Design Team. 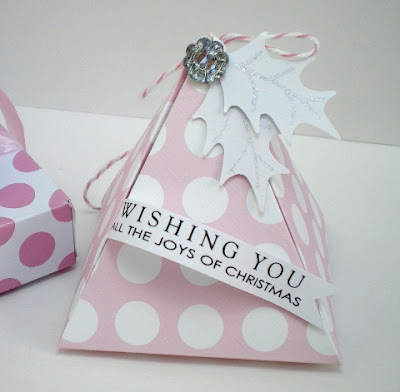 I've been playing with some Christmas wrapping ideas, the latest challenge over at The Shabby Tea Room sparked the idea for this one. The theme is 'Shabby Pastel Christmas' and there's a gorgeous photo and lots of lovely inspiration from the Design Team, pop on over and see for yourselves! Today is crafting day for me so I've had another go at the Less Is More challenge, this week it's a colour theme - Red and Orange. 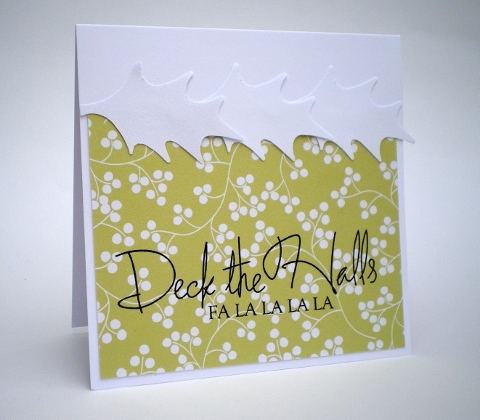 Here I am with design number 2 in my Christmas Card Challenge. 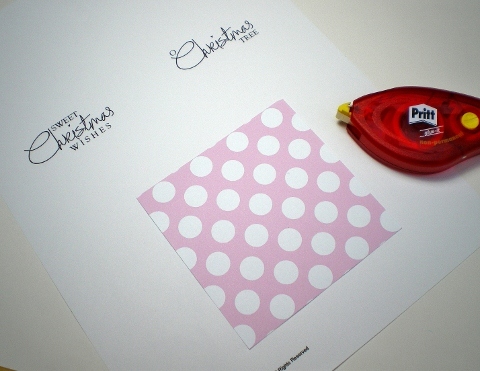 I've had a few questions about printing digital sentiments on patterned paper so I hope this little tip helps. 1. 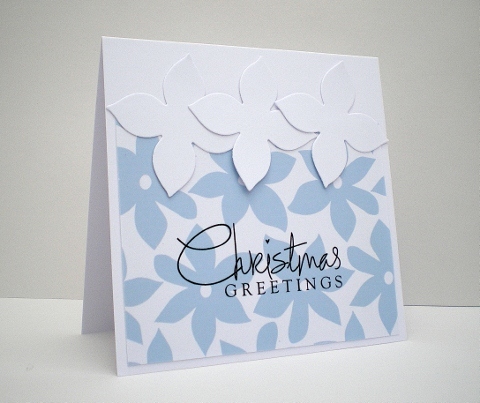 Print off one A4 sheet of patterned paper and trim a square/rectangle that is slightly larger that the size you need to fit your card blank. 2. 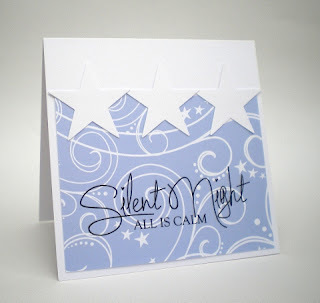 Print your sentiment sheet on to copier paper. 4. 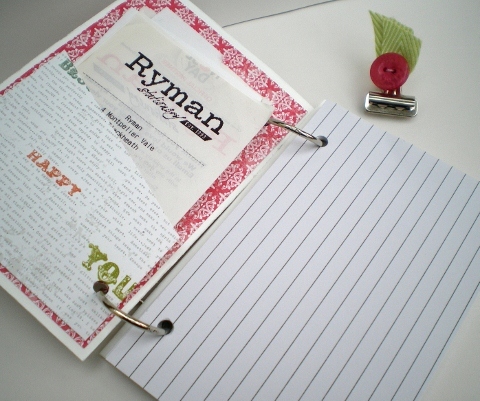 Print the sentiment sheet again on this sheet of copirer paper, by feeding it back through the printer. There you will have the sentiment printed on the patterned paper, all you need to do now is trim to fit your card front. Remember yesterday I said I'd set myself a bit of a challenge. To make 50 Christmas cards before the month is out. Well, I've got a plan, they're all going to be 10 x 10 cm, with a CAS design - easy on the postage cost ;) and if I make 10 of each design I'll only need 5 different designs! Simple! So here goes with the first one. For those of you who are new to crafting with digital designs, I'll be back tomorrow with a tip on how to get the most from one A4 sheet. 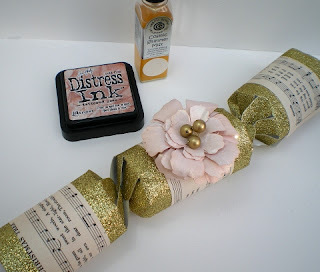 Here's my make for the Bubbly Scrumptious blog. 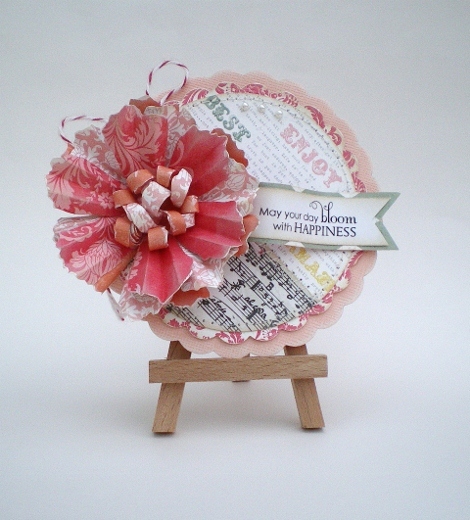 This week I've used Echo Park - Victoria Gradens papers and made a bloom with the Tim Holtz Tattered Florals die. 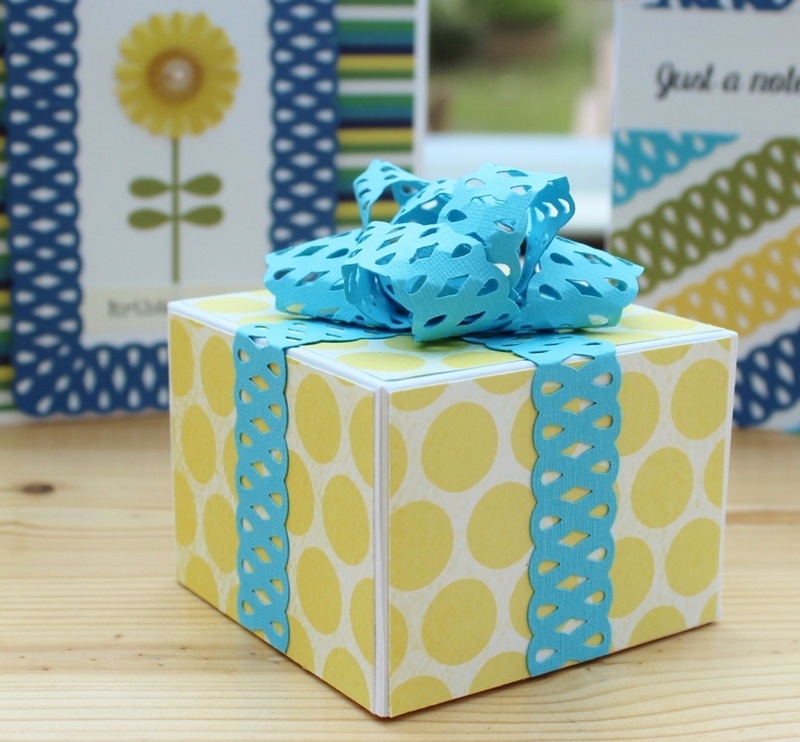 There's a tutorial to make the flowers HERE. 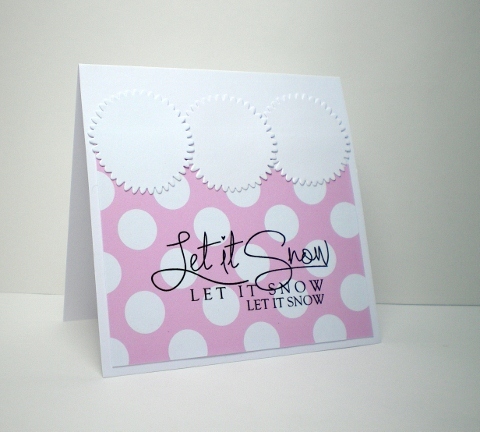 and If you'd like to know how I made the scallop circle card base, you can find out right HERE. 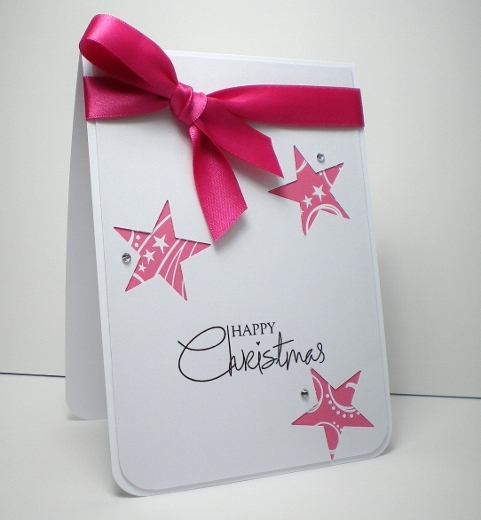 Now I must get back to my Christmas cards, I'm on a mission to create 50 cards by the end of the month. I'm hoping to share the first batch tomorrow. Yay! 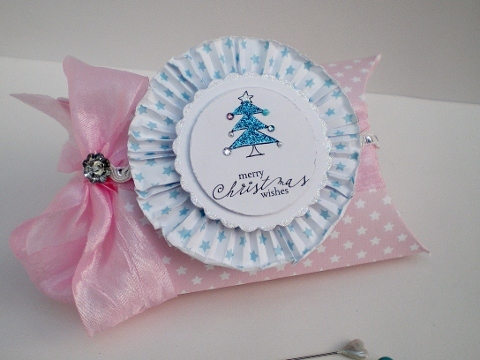 I've made a card! 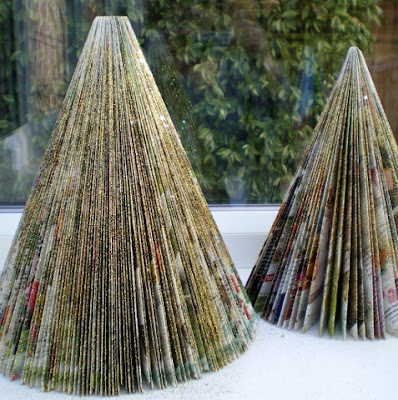 It's for the 'Less is More' challenge 'Stars'. 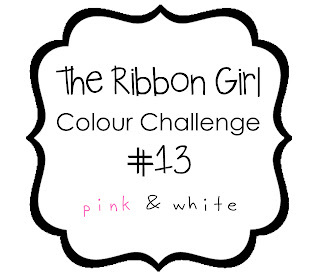 Can't believe I've only just come across this challenge blog - I'm definitely a less is more kind of girl! 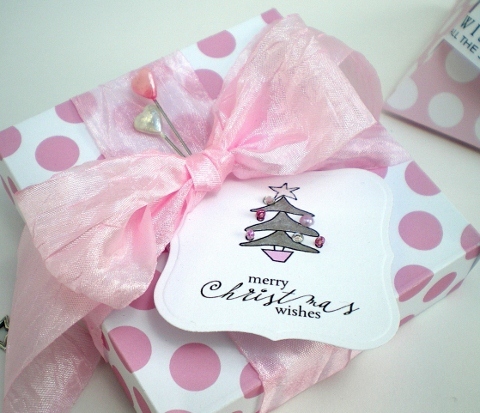 I'm experimenting with using non-traditional Christmas colours this year and I love this Bubblegum pink. What do you think? I've had a few requests to share my knitting and baking so here goes. 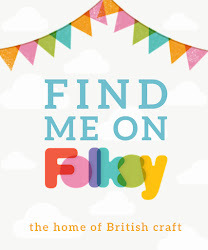 While I was at the Knitting and Stitching Show last month. 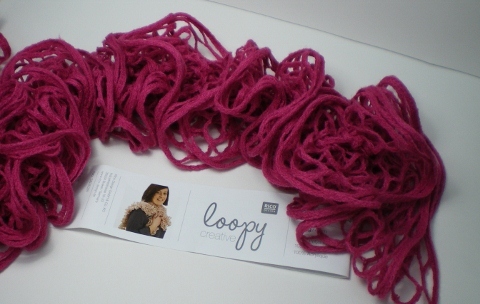 I bought this fantastic loopy yarn from the lovely girls at Crafty Yarn. All you need is one ball of yarn, the pattern is on the ball band, and in no time you've got a pretty lacy scarf. 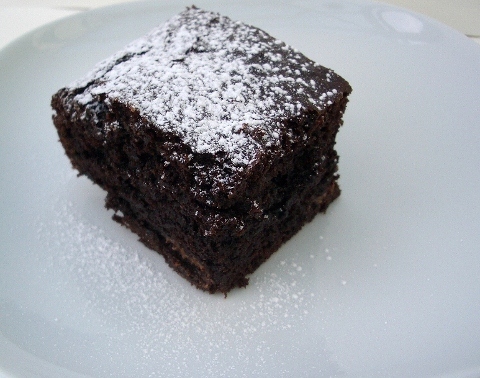 Chocolate brownies, it's a Nigella recipe from her last TV series. I've tried various brownie recipes and find this one is the easiest, quickest and tastiest﻿!